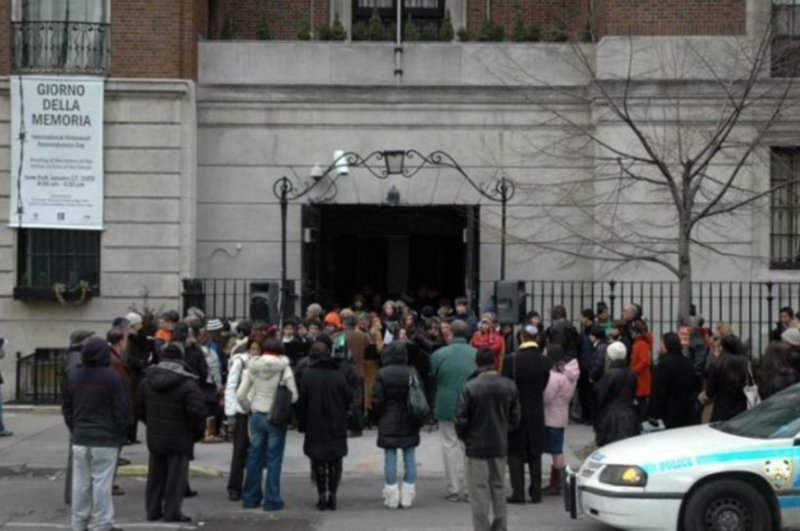 The reading will take place in front of the Italian Consulate on Park Avenue and 69th street. 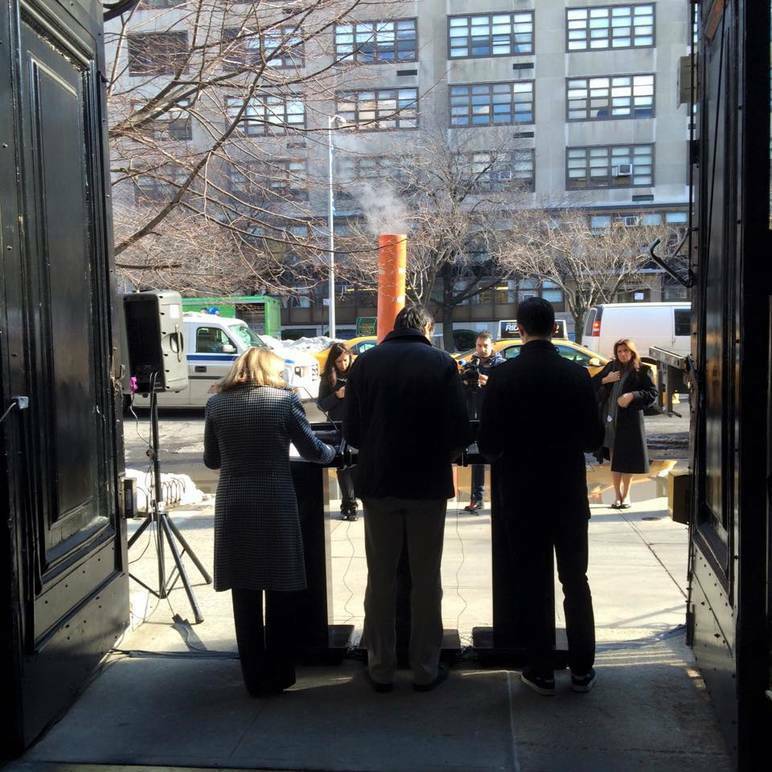 The Consulate is joined by the Italian Cultural Institute, Centro Primo Levi, the Italian Academy at Columbia University, la Scuola d'Italia, CUNY’s John D. Calandra Italian American Institute and the NYU Casa Italiana Zerilli-Marimò to commemorate the victims of the Shoah. during the last 6 months [...]. 1939 Memorandum, Joint Distribution Committee Memorandum." 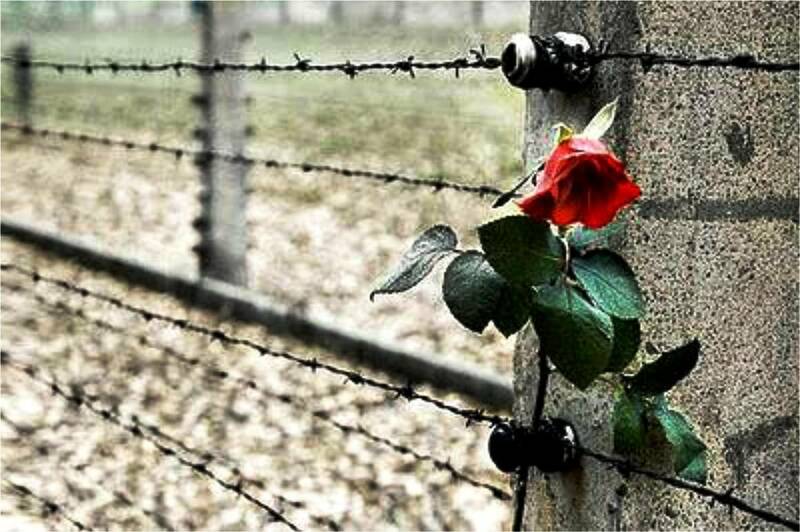 In the year 2000 the European Union adopted January 27 (the day on which in 1945 the Soviet Army liberated Auschwitz) as a Day of Remembrance, to commemorate the victims of the Shoah and to promote the fight against racism and discrimination. The United Nations ratified the anniversary with a resolution in November 2005. Each year the main Italian cultural and academic institutions in New York commemorate the Day of Remembrance with a weeklong series of cultural events. The centerpiece of the commemoration is a public reading of the names of the men, women and children deported from Italy and the Italian territories. Consulate General of Italy, Italian Cultural Institute, Centro Primo Levi, NYU Casa Italiana Zerilli Marimò, John Calandra Italian American Institute at CUNY, Italian Academy at Columbia University, Scuola d’Italia Guglielmo Marconi. Film screening and panel discussion with Stefano Cattini. Sponsored by the Monti dei Paschi di Siena and UCEI. By appointment only. 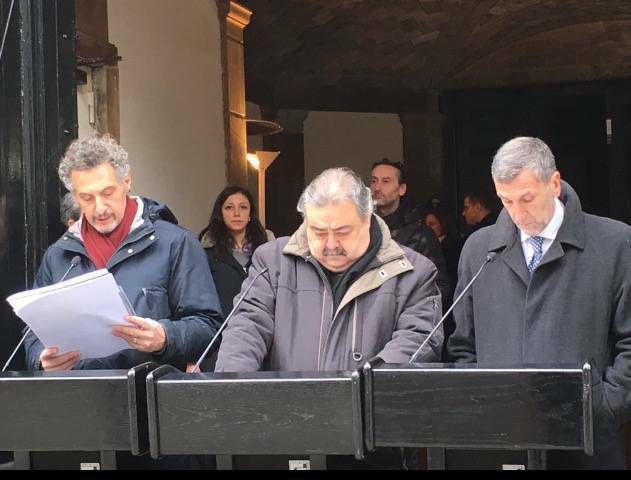 Reading of the names of the Jews deported from Italy and the Italian territories. Produced by Tangram Film/Roberto Levi and Carolina Levi, in collaboration with Sky Arte, Piemonte Film Fund, MiBACT, AB Groupe e AAMOD. Eva Wolf (The Romantic Century) and Harvey Sachs (musicologist). Produced by Peter Stastny, Lucia Schrenk, Roland Hablesreiter – Transmitter Film. A 49-minutes documentary film directed by Ruggero Gabbai and produced by Forma International. 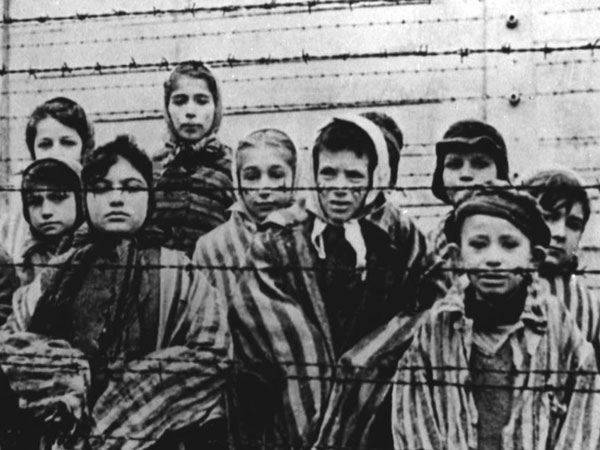 Commissioned by the MEIS (Museo Nazionale dell’Ebraismo Italiano e della Shoah), with the initiative of IHRA (International Holocaust Remembrance Alliance) and funded by MIUR (the Italian Ministry of Education and Research). By invitation only. Michel Rosenfeld (Cardozo School of Law).